This is my performance from the opening night of the 2015 Baltimore Improv Festival, July 27th, 2015. I improvised 3 different characters based upon the audiences' suggestions of Monet and Gauguin. the weekend of Friday, July 14th-Sunday, July 16th. This is my performance at the 2015 Baltimore Improv Festival. It consists of 3 improvised characters. I traveled to France to lean French, and to become more culturally alive. I participated in a cage match tournament in Paris, France. 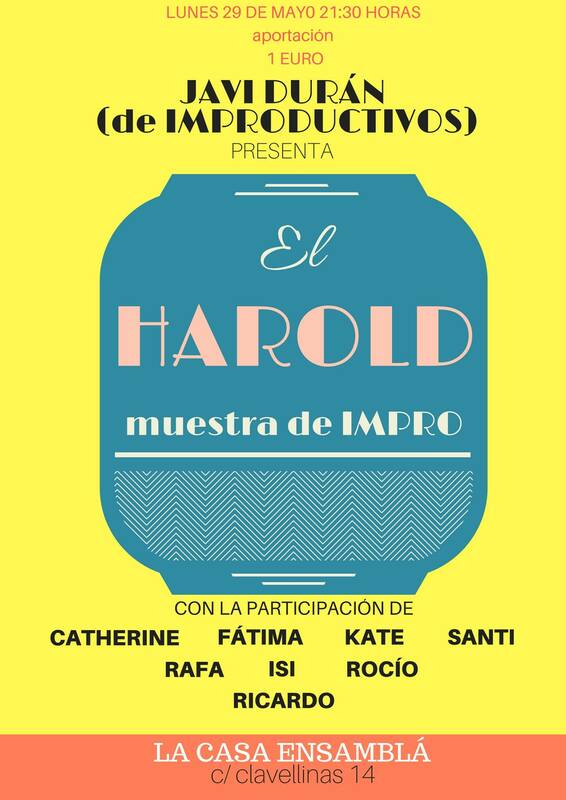 The Harold is an improv format that requires heightening and quick comedic responses. A group of 4-8 improvisers perform three distinct beats formed from three different comedic games. 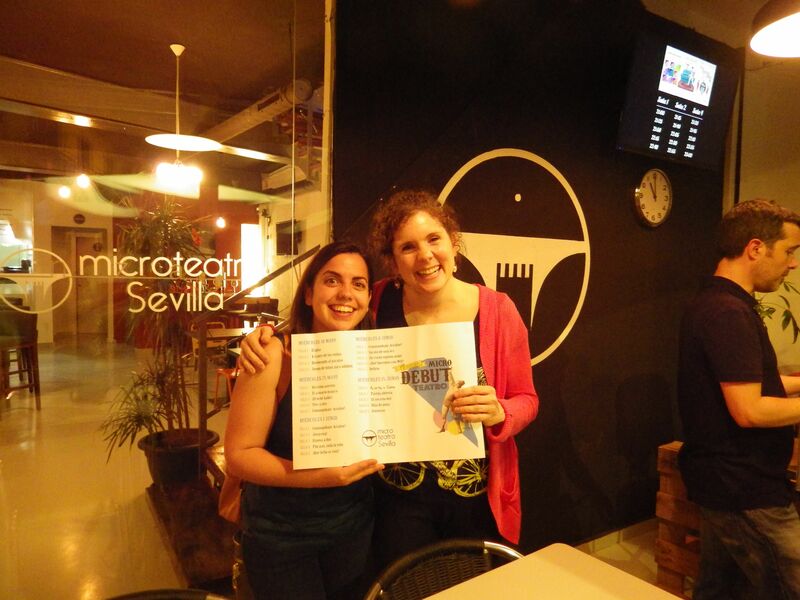 I performed this format in Sevilla, Spain with fellow performers. 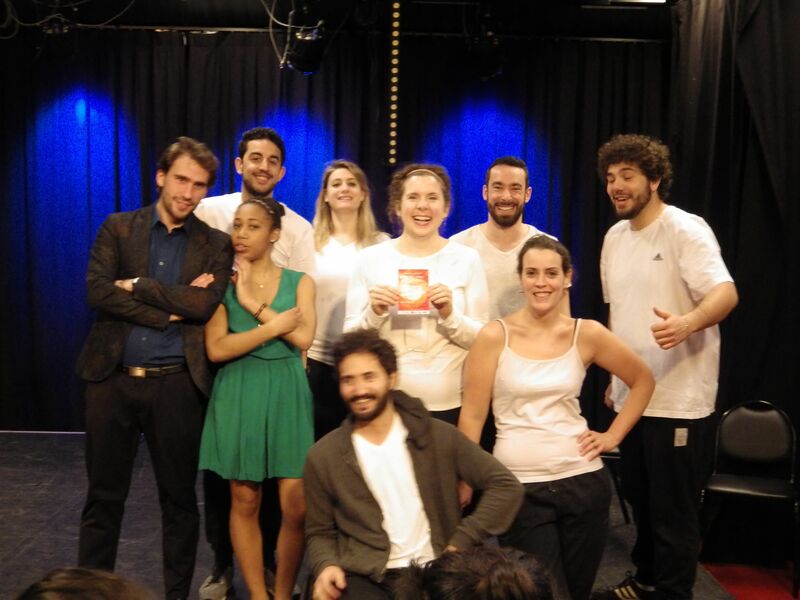 I performed with a group of Spanish speaking performers in Spain. We performed The Harold format. 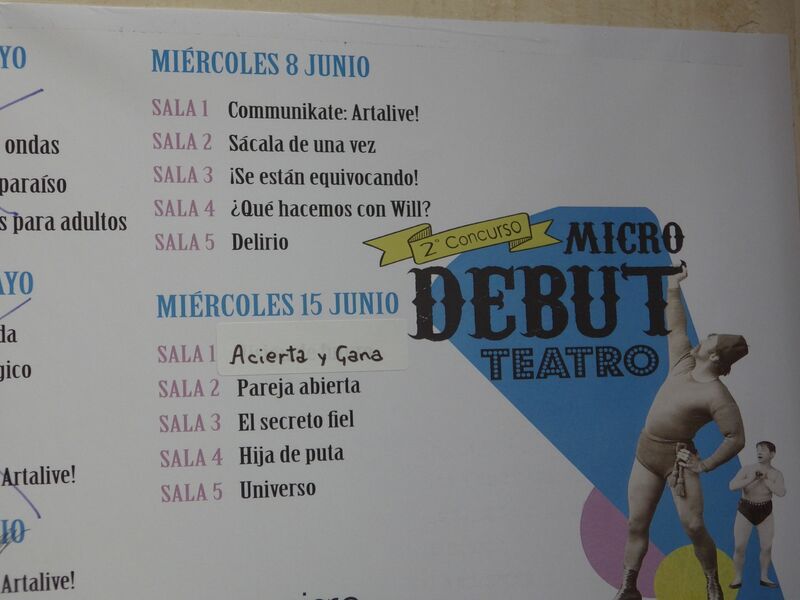 Program from a show at Micro Debut Teatro in Seville, Spain. These are examples of the characters that I have created based upon an audience members' favorite painter, and an article of clothing.